Choose from one of the options below (sorted by State). Don’t see one in your area? 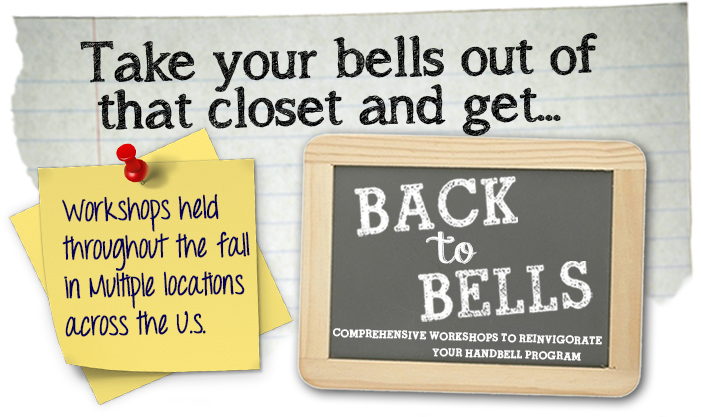 Send an email to membership@handbellmusicians.org and we’ll work on adding an option closer to you. Be sure to check back through the summer as more sessions are added to the list. *Note: These workshops will continue into the afternoon after a break when attendees can get lunch on their own.